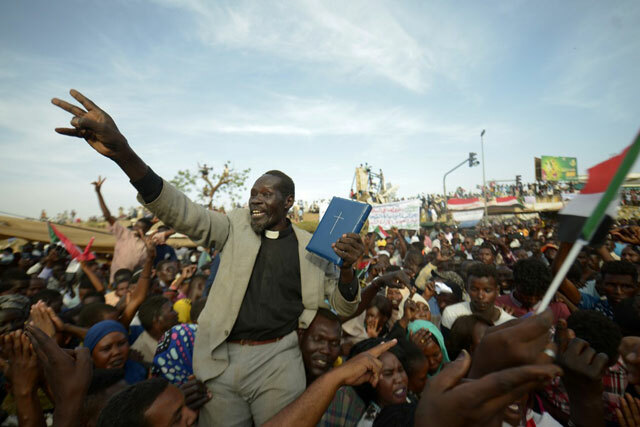 Khartoum, Sudan | AFP | Sudanese protesters on Sunday demanded the country’s military rulers “immediately” hand power over to a civilian government that should then bring ousted leader Omar al-Bashir to justice. On Sunday the organisation which spearheaded the protests against Bashir, the Sudanese Professionals Association, called on the military council “to immediately transfer power to a civilian government”. Earlier the military council met with political parties and urged them to agree on an “independent figure” to be the country’s prime minister, an AFP correspondent present at the meeting said. 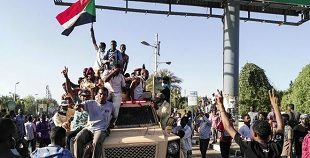 The foreign ministry urged the international community to back the military council “to achieve the Sudanese goal of democratic transition,” it said in a statement. 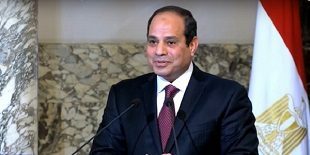 The council chief General Abdel Fattah al-Burhan was “committed to having a complete civilian government and the role of the council will be to maintain the sovereignty of the country”, it added. Rights group Amnesty International on Saturday urged the military council to examine the actions of Ghosh during a crackdown against protesters during the final weeks of Bashir’s rule. Key regional power-brokers Saudi Arabia and the United Arab Emirates have voiced support for the transitional council.